The Skyhawk is the best-selling and most-flown airplane ever built. It features a 180 horsepower engine and a McCauley propeller, making it capable of faster climbs and cruising speeds. 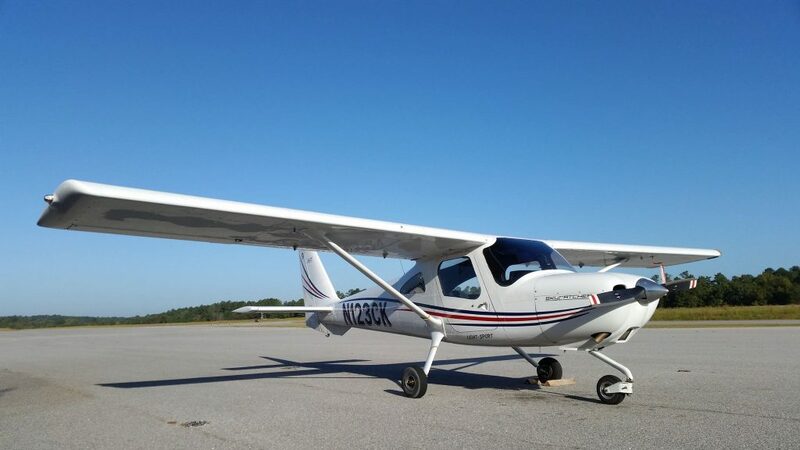 Spirit Aviation is proud to offer this incredible machine to you at the lowest prices in the CSRA, Augusta, Thomson and Reynolds Plantation/Lake Oconee Resort areas. The Skycatcher is the premiere plane in the starter category. Recognized as the best plane for new pilots. The Skycatcher is available to you at a very affordable price. Call us to find out about our low rates. 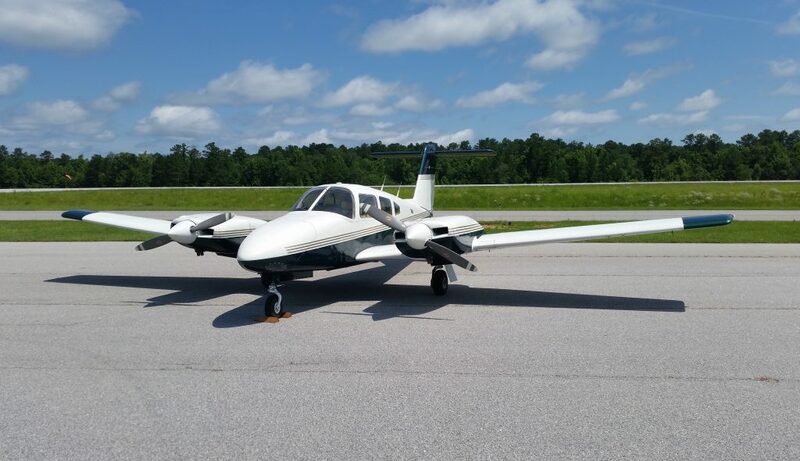 The Piper Seminole is the leading multi-engine training aircraft in use today. At Spirit Aviation, our students can earn their multi-engine rating and complex endorsement in the Piper Seminole. The aircraft is also available for rental for those pilots possessing their multi-engine rating and complex endorsement. Call us today for more information. 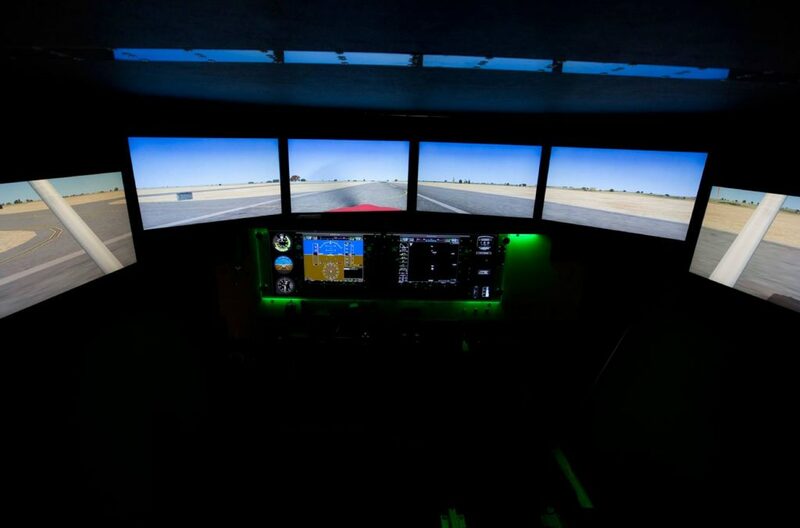 Our Redbird flight simulator provides the latest in simulated flight technology. 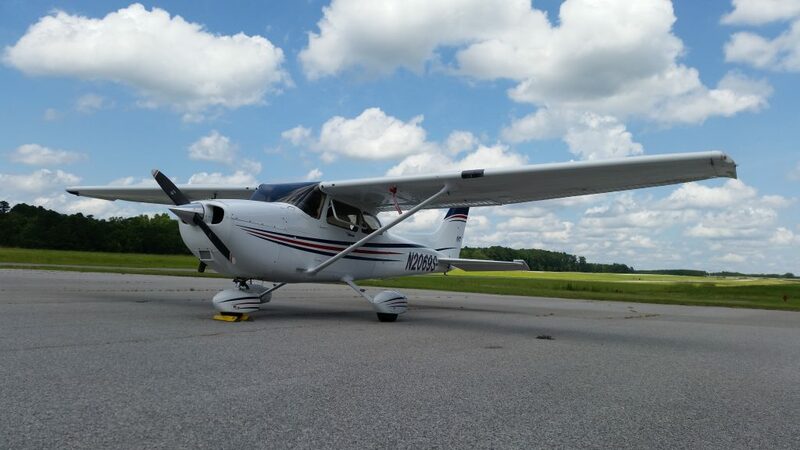 Whether you are pursuing your instrument or other advanced ratings, or just starting with your private pilot’s license, the Redbird serves as an incredible training tool to help you achieve your goals. 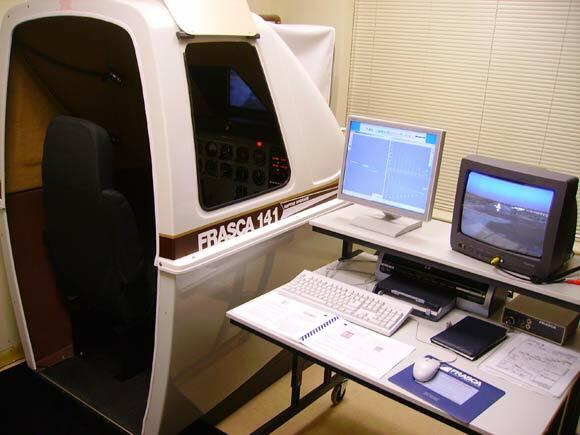 With the Frasca 141 flight simulator, you can experience flight without leaving the ground. The Frasca is a single engine Flight Training Device (FTD) used for basic instrument flight training. It’s the perfect way to learn to fly!